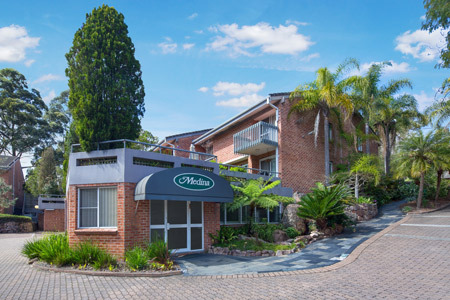 Medina Serviced Apartments are a perfect fit for one, or many. 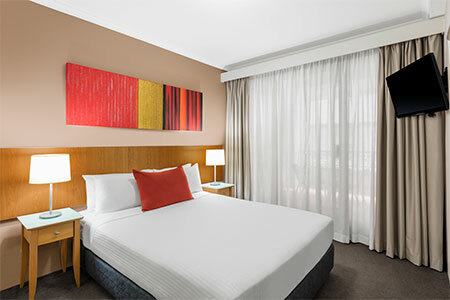 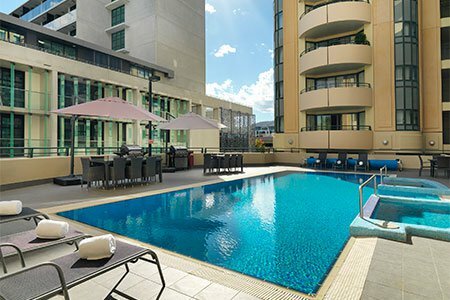 They have been welcoming guests to high quality serviced apartments in Australia for more than 30 years – ideal for those seeking a little extra comfort when the travel, whether it is for work or pleasure. 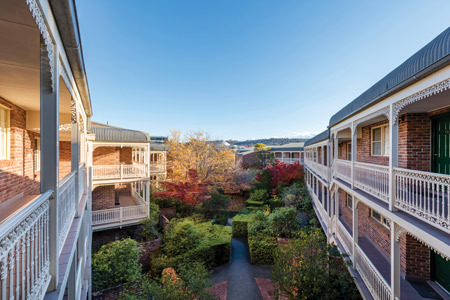 Accommodation options include one and two bedroom apartments, as well as studio rooms.